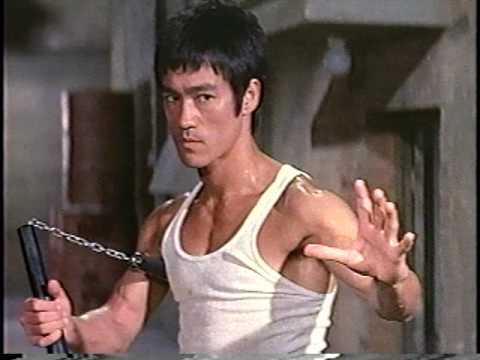 The ruling went over the history of the ban, and said it “arose out of a concern that, as a result of the rising popularity ‘of ‘Kung Fu’ movies and shows,′ ‘various circles of the state’s youth’ — including ‘muggers and street gangs’ — were ‘widely’ using nunchaku to cause ‘many serious injuries.’”.. 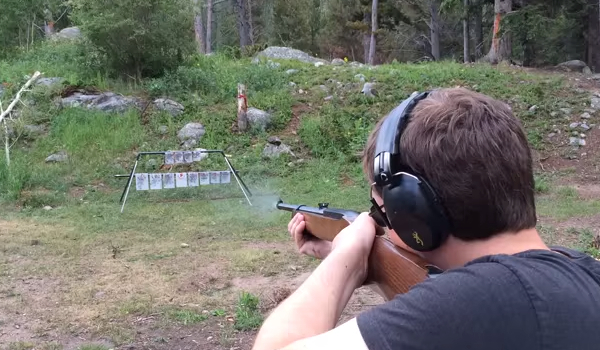 I know a bunch of liberal gun owners. Here's an article in Vocativ by Ethan Harfenist and Jacob Steinblatt about this growing group. 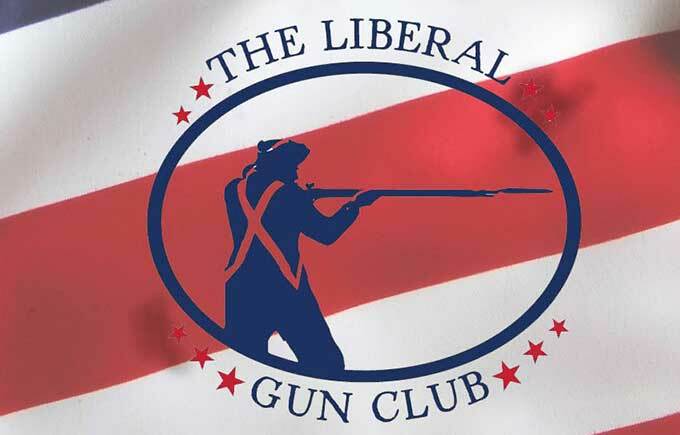 Membership increased by 10 percent since election for the Liberal Gun Club, which provides “a voice for gun-owning liberals and moderates in the national conversation on gun rights.” Vocativ found an entire subreddit dedicated to Liberal Gun Owners, a four-year old community that has close to 7,000 subscribers and includes a thread dedicated to liberal gun stores.